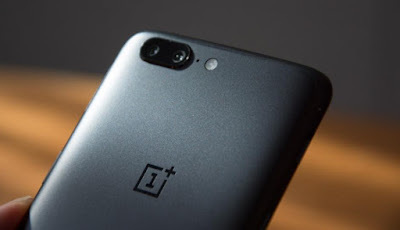 Oneplus 6 Major Issue after Updates | Battery Drain Issue : So guys as we all know that One Plus is the one of the most well know company in the smartphone industry and they recently introduced their new smartphone which is One Plus 6 which is over all a good smartphone having a lot of good features in a reasonable price which is good thing. 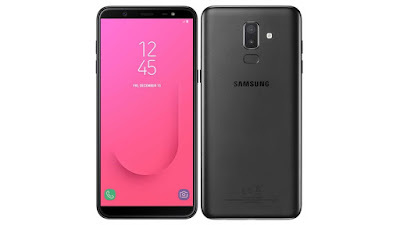 This smartphone is the best smartphone with the price but as we all know that Nothing is perfect so this is true so this smartphone also having some problems but here I will not going to share about the problems of this smartphone I am just going to share with you the latest updates problem after update. 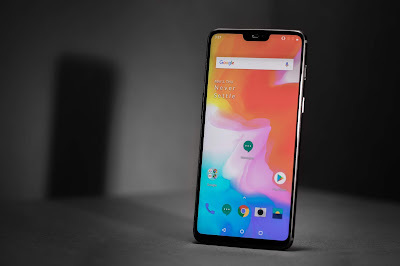 This smartphone having few bugs and now company is planning to fix the bug which people are facing some people are facing the problem with camera, audio quality and much more. 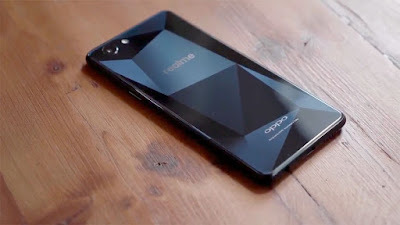 Just let you know this smartphone is running in Oxygen OS so they just released their new updates for their user after updates a lot of people start complaining about the phone that the battery drain issue started. So here this is the major problem which people are facing know a days after update.